 The Glow Dreaming humidifier and why it's important. Having a humidifier will most importantly provide protection against dry air. This is especially true in the winter months when indoor air tends to become dry from your heating system robbing the natural moisture in it. You may have noticed the effects of the harsh air with more frequent sore throats, dry sinuses and stuffy noses. Since children are much more susceptible to congestion, they easily fall prey to the infections and sicknesses that often run rampant in the cold months. A humidifier adds much-needed moisture to the air and creates optimal breathing conditions, allowing your child to sleep comfortably and loosen the build-up of mucus. Since a humidifier adds moisture into dry air, it also helps relieve your child of irritated, dry skin. Children’s skin is sensitive to dry climates and can result in red patches and tender, chapped lips. The dry air may also be aggravating to common skin conditions, such as eczema. By using a humidifier to add moisture back into the air, the skin remains soft and clear by retaining its natural moistness. The Glow Dreaming humidifier will run for 10-12 consecutive hours and then automatically switch off when the water runs out. 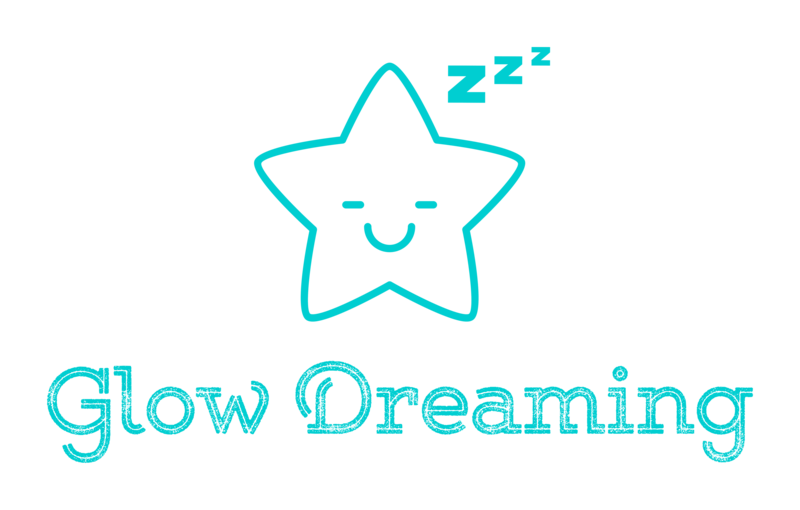 Glow Dreaming uses cool mist technology so that your child is never at risk of being burnt. The mist and the unit itself are always cool to the touch.